ukactive has launched a brand new multi-day celebration of physical activity, Active Uprising, to replace the Flame Conference and Awards. Active Uprising arrives as a major evolution from Flame’s traditional celebration of the best in the fitness sector – to position the UK at the epicentre of the global physical activity movement. Physical inactivity costs the lives of an estimated 3.2 million people annually worldwide. It is a global crisis which requires a global response. Active Uprising looks to be at the centre of this response, bringing together over 1000 leading decision makers for a festival of insight, debate and action across Greater Manchester on 20th June – 23rd June to tackle inactivity and celebrate the fun of fitness. The high-quality schedule includes events dedicated to networking, insight, and innovation as well as celebrating pioneers overcoming the biggest barriers to physical activity. The Active Uprising Conference will take place on 21st June at Manchester Central, combining keynotes from leaders in business, politics and media with a varied agenda that includes the return of Ignite, a series of educational leadership workshops for ambitious General Managers designed to help them thrive in a rapidly changing world. Innovation and technology will take centre stage in Manchester with the culmination of the ActiveLab start-up accelerator programme, as the world’s most promising fit-tech disruptors battle it out in a live-pitch competition in front of an audience of 800 key influencers. 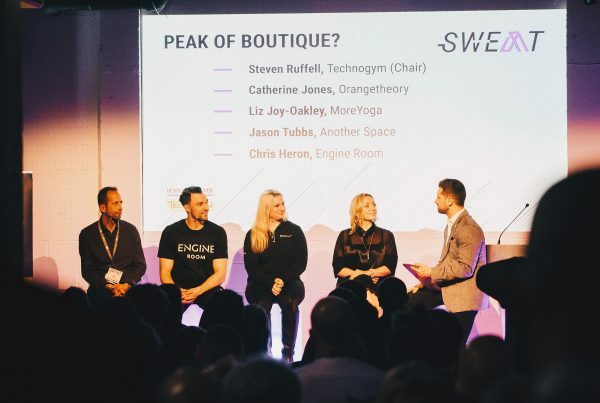 Also taking place is Sweat North – bringing the London-based boutique fitness event to Greater Manchester to discuss how the boutique fitness boom has become a truly national phenomenon, and exploring how other regions of Britain can become boutique powerhouses on the global stage. The Active Communities strand grounds the event at the grassroots level, exploring programmes and investments transforming communities across the UK. The revamped ukactive Awards sees the creation of a raft of new categories, widening awards to celebrate achievements in all aspects of the continuously evolving physical activity sphere. All award entries open today, with new award categories including New Concept, Build or Design of the Year, Inclusion and Disability Awards, as well as individual honours such as Unsung Hero and Outstanding Leader of the Year. Active Uprising has brought together a range of top-class partners supporting the new event, including MYZONE, Miha bodytec, Gladstone, Matrix Fitness, Active IQ, eGym and TechnoGym. Active Uprising will conclude with action to match the words of the preceding days, mobilising schools, workplaces and community leisure facilities in Greater Manchester on 22nd and 23rd June to get people moving with an array of activities. Supported by local government stakeholders, ukactive will work with local activity partners including GreaterSport and GM Active to thrown open their doors to engage local communities, offering a range of free events with the aim of getting thousands of people moving, building off the tried and tested campaign format that has powered National Fitness Day. ukactive CEO Steven Ward said: “Every year ukactive brings its members and partners to celebrate the best of our sector – and Flame has long been a pinnacle of the year for a subset of the physical activity movement. 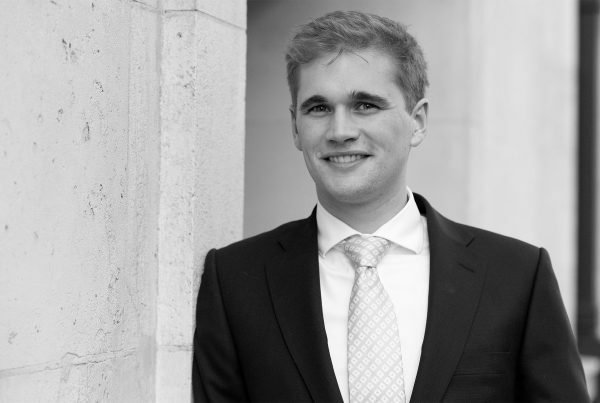 “But in recent years, our sector has evolved and expanded on a global scale into areas it never has before. Active Uprising will match these elevated ambitions with a revamped and expanded format. GreaterSport Chief Executive Yvonne Harrison said “Active Uprising signifies a real step change in the ambition of the sector. That ambition is matched by the drive here, to get Greater Manchester Moving. Entries for the revamped awards have been reduced to £195+VAT for members and £295+VAT each. The full list of awards can be seen below, as well as how to enter. Next PostHow can fitness professionals be equipped to improve their clients’ wellbeing?